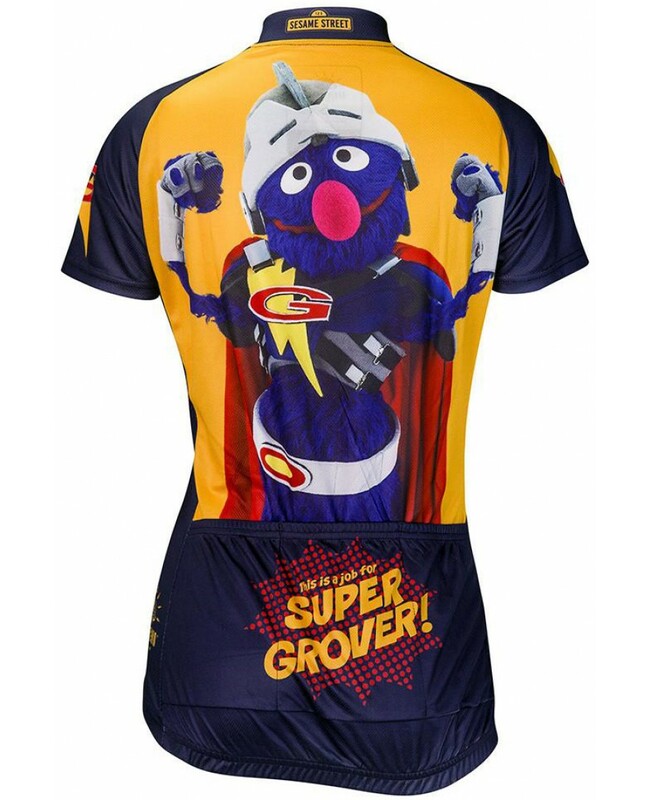 It's a bird.. it's a plane.. it's .. it's .. SUPER GROVER! 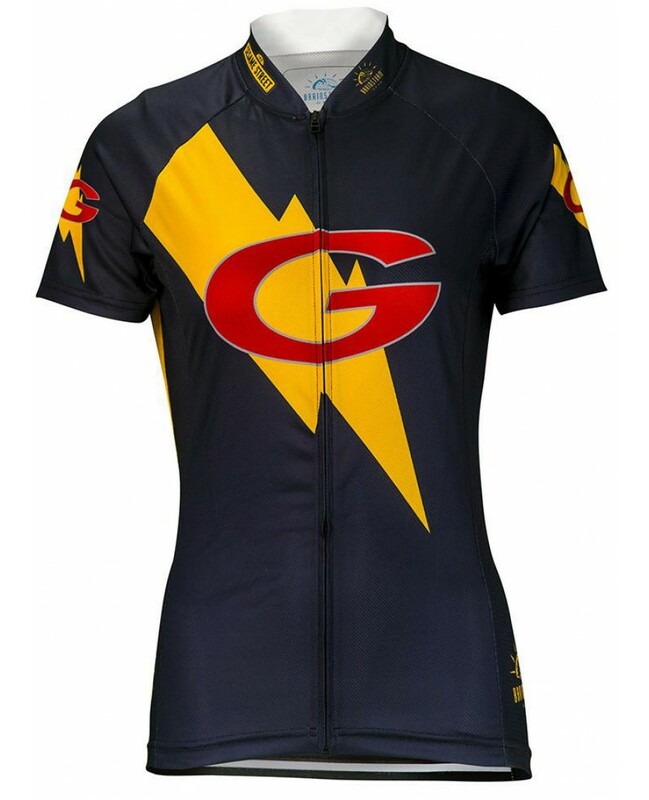 Unleash your inner hero with this fantastic new performance jersey from Brainstorm Gear. 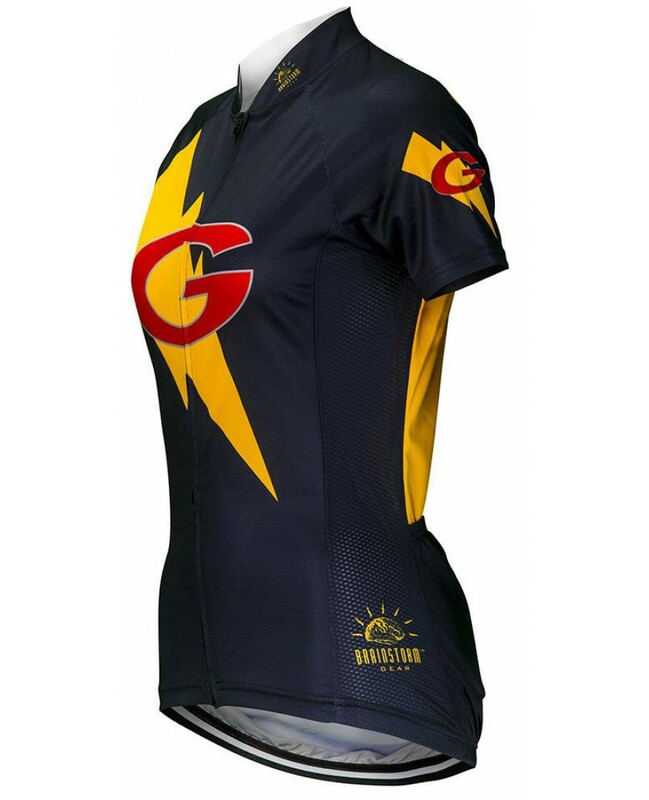 Full length front zipper, three rear pockets for storage, womens specific fit.